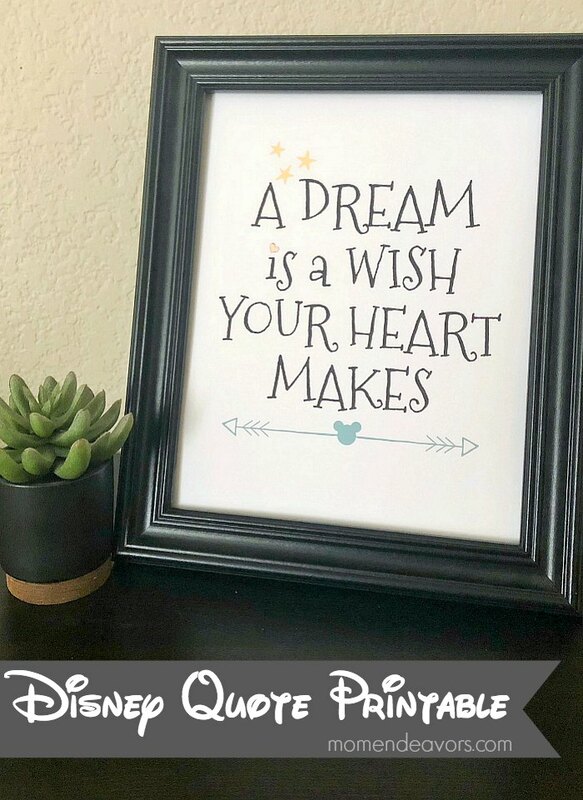 Add a touch a Disney magic to your home with this free Disney quote printable! Then read on for some additional cute Disney crafts and an AWESOME Southern California theme parks trip giveaway! “A dream is a wish your heart makes…” Are you humming along? I love this song, so much so in fact that I sang this to the boys almost every night as a lullaby. I can close my eyes and remember holding them in the rocking chair, in the dim corner of the room, singing those words in their sweet little ears (sniffle). LOVE! 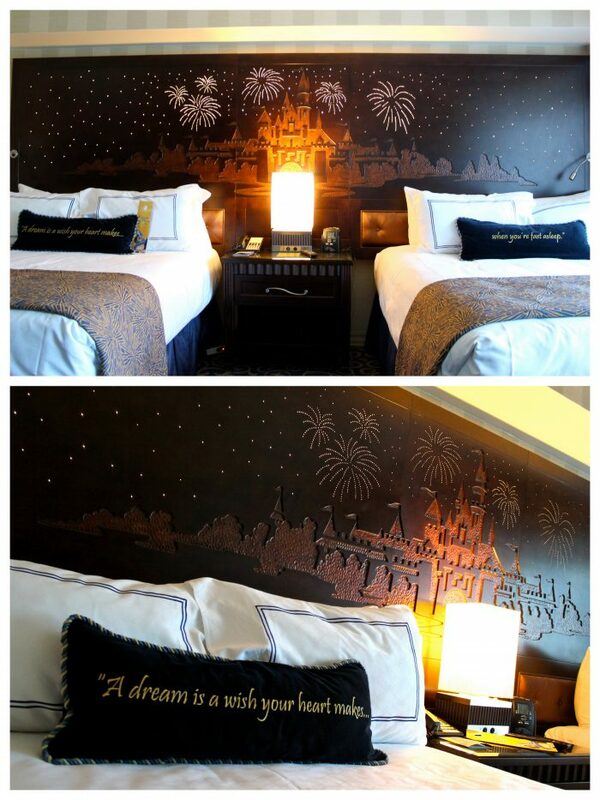 It probably comes as NO surprise then that I think the headboard and pillows at the Disneyland Hotel are THE BEST! I mean really…does it get better than this?! Dreamy! So, I decided to take this theme and create some subtle Disney magic for home in the form of a print! It’s got a little bit of that Disney whimsy without being to loud or bright! So, you can display this anywhere in your house – a gallery wall, on a shelf, or in a nursery! Just download, print, and frame! SOOOO easy! 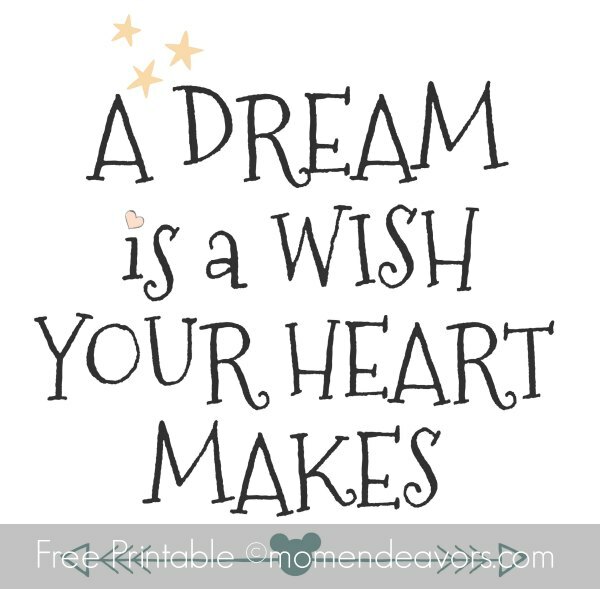 Download here (©momendeavors.com for personal use only)–> Disney “Dream is a Wish” Printable! I recommend printing on a higher quality paper or card stock on the best or photo print settings for best results. And don’t worry, there’s no gray line or watermark on the print! 😉 It’s super cute and super simple way to craft up some Disney magic at home! 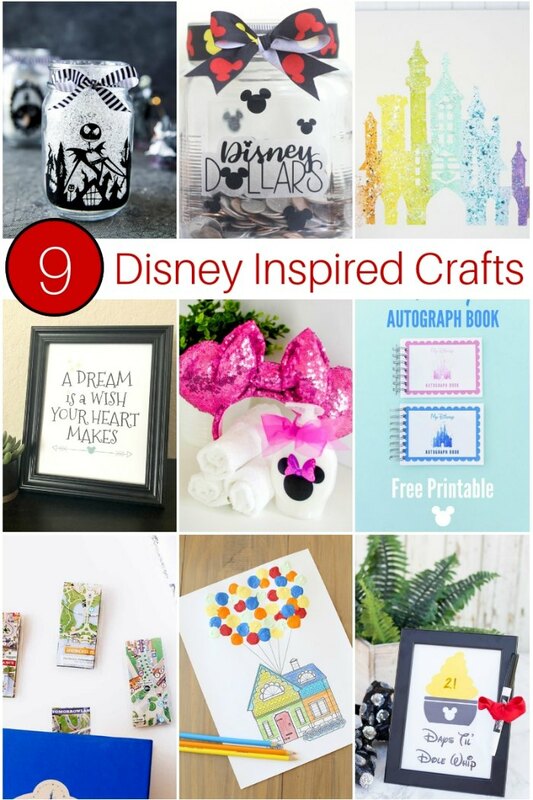 And speaking of Disney crafts, I teamed up with some fellow creative, Disney-loving ladies to bring you some more inspiration (and an AWESOME giveaway)!! Aren’t those fun?! I think so. And you know what else is SUPER fun?! 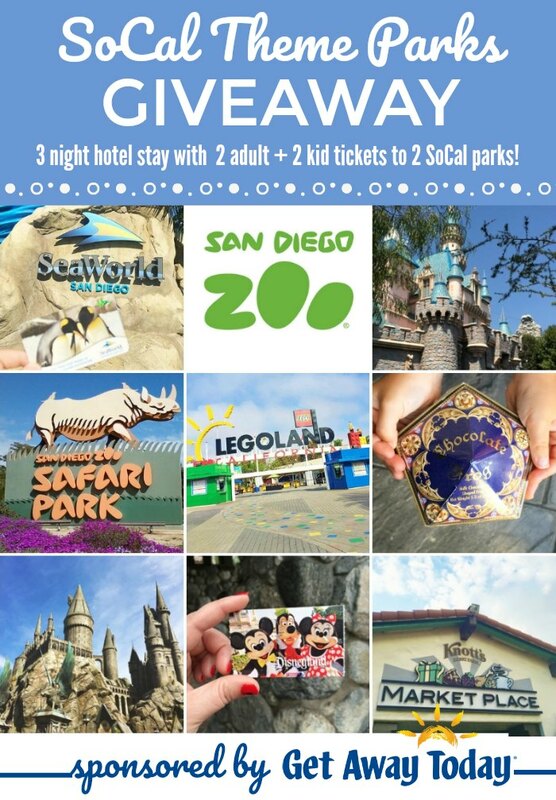 A Southern California Vacation Giveaway!!!! Yassssss! We’ve all teamed up with our favorite Southern California trip affiliate partner Get Away Today to bring you this awesome giveaway. We’ve used Get Away Today to book our trips and we’re thrilled to partner with them as an affiliate! Not only do they genuinely love Disney, but they really make the whole process so easy and try to get you the best deal. Plus, we’ve got a discount where you can always use our exclusive Get Away Today coupon code: MOMENDEAVORS to save even more on your 2-night or longer Southern California vacation package! So, it’s always worth checking them out for your next Disneyland or SoCal trip. And right now, you have a chance to WIN an awesome trip! Enter using the form below! Giveaway runs through 9/16/2018! GOOD LUCK and happy SoCal traveling!